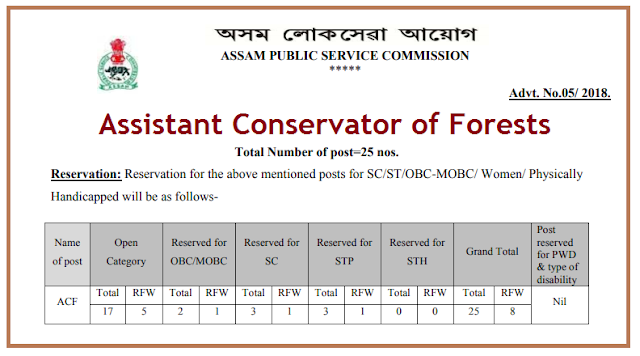 The Assam Public Service Commission invites Application from Indian citizens as defined in Articles 5-8 of the Constitution of India for filling up 25(twenty-five) nos. 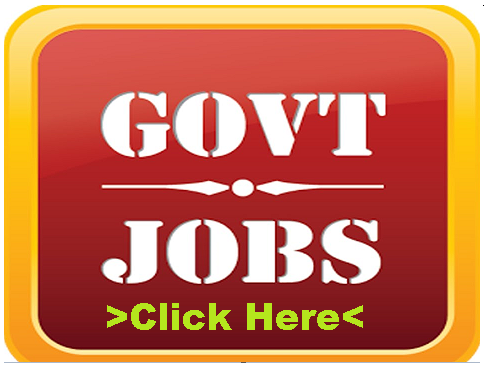 posts of Assistant Conservator of Forests in the Assam Forest Service (Class-I) under Environment & Forests Deptt., Assam in the pay scale of Pay Band 4 (PB-4), Rs 30,000/- to 1,10,000/- and Grade Pay Rs. 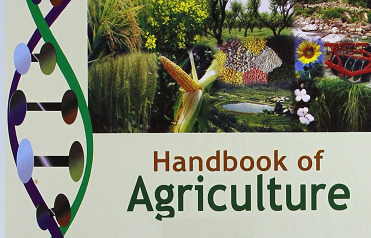 12,700/- under the provision of Rule (4)(a) of the Assam Forest Service (Class-I) Rules, 1942 and thereafter for undergoing in-service Diploma Course of Training in Forestry for 2(two) years as per allotment of seat made by the Director of Forest Education, Government of India, Ministry of Environment & Forests, Dehradun under the provision of the Government of India, Ministry of Environment & Forests- Entrance and Training Rules (Revised) ,2004 for State Forest Service Officers vide Government of India, Ministry of Environment & Forests(RT Division) notification No. GSR.465 (E), dtd.21-07-2004, in Central Academy for State Forest Service, Dehradun. 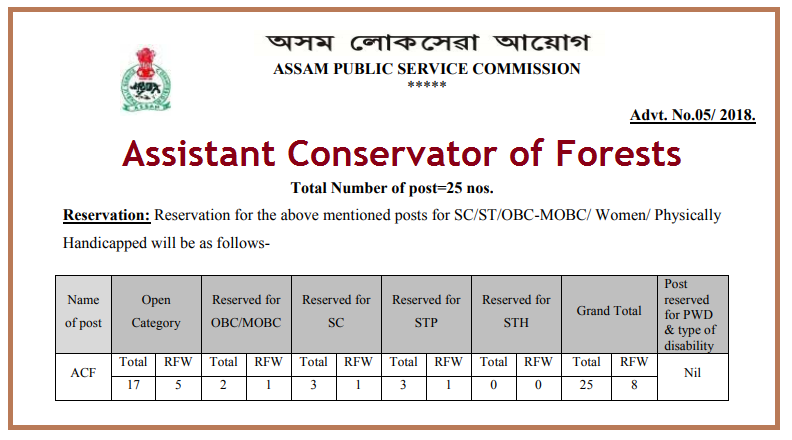 Posts: Assistant Conservator of Forests (AFS- Class-I) Total Number of post=25 nos. Application Fee: Original Treasury Receipt for Rs.250/- (Rs 150/- for SC/ ST/OBC/MOBC candidates) as Application fee showing the name of the post and deptt. and also full Head of Account Non tax Revenue, OTHER NON TAX REVENUE 0051 PSC, 105 STATE PSC Application fee receipt of Assam Public Service Commission. The application fees for BPL candidates as per Govt. Notification No. FEG.32/ 2016/8-A dated 28-10-2016 is nil. 1. The name of the post applied for should be clearly written in “bold letters” in the Envelope containing the application form and it should be addressed to the Deputy Secretary, APSC, Jawaharnagar, Khanapara, Guwahati-22. 2. Application form may be obtained by downloading the same from the APSC’s website www.apsc.nic.in. (“Application forms for other examination”). 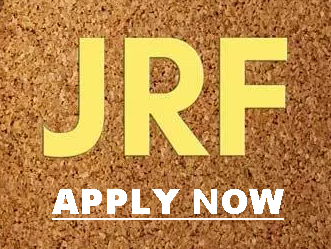 No printed Application Form will be issued from the Commission’s office, Jawaharnagar, Khanapara, Ghy-22. 4. The candidate must be an Indian Citizen as defined in Articles 5-8 of the Constitution of India. 5. 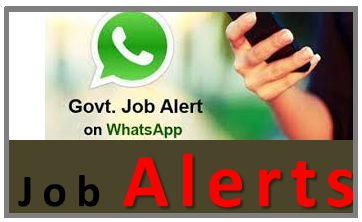 Age: Candidate must not be less than 21 years or more than 38 years of age on the 1st January, 2018.The upper age limit is relaxable in the case of Scheduled caste/ Scheduled Tribes candidates upto 5 (five) years.